• Appears to be painted wood. 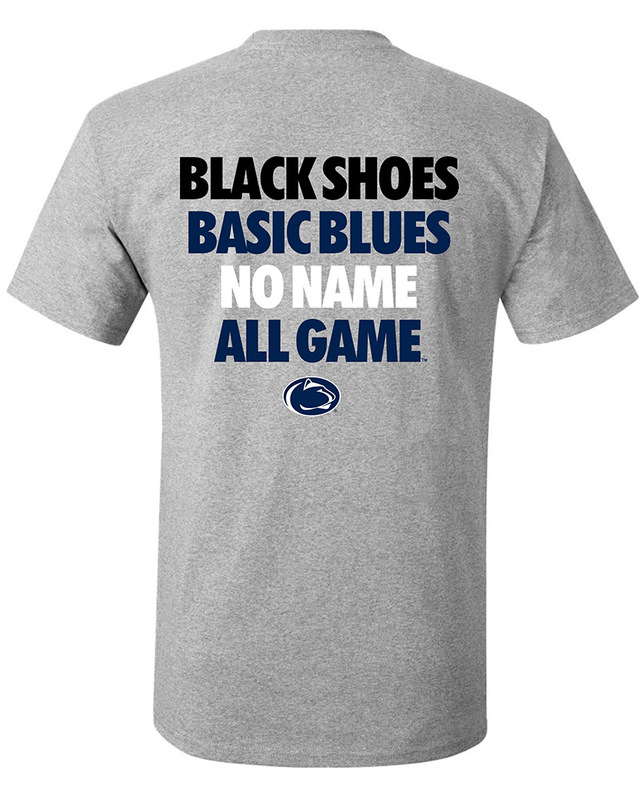 • "Penn State Nittany Lions" on front in White lettering. • Nittany Lion logo on left. • Approximately 4.5" high x 36" wide.